Dodaj do porównania News Bestseller Dress with a floral motif powdered pink Product not available in retail sale. Register to view wholesale prices. Dodaj do porównania News Bestseller Flared dress with texture mustard Product not available in retail sale. Register to view wholesale prices. Dodaj do porównania News Bestseller Blouse with print Vogue pink neon Product not available in retail sale. Register to view wholesale prices. Dodaj do porównania News Bestseller Dress Ragged pink neon Product not available in retail sale. Register to view wholesale prices. Dodaj do porównania News Bestseller Hooded dress with a hood green neon Product not available in retail sale. Register to view wholesale prices. Dodaj do porównania News Bestseller Dress with neckline with buttons red Product not available in retail sale. Register to view wholesale prices. 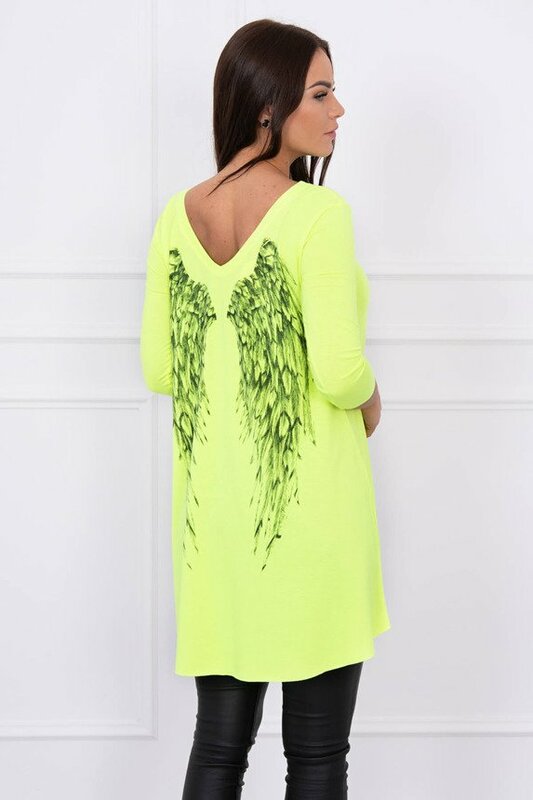 Dodaj do porównania News Bestseller Tunic with wings print yellow neon Product not available in retail sale. Register to view wholesale prices. Dodaj do porównania News Bestseller Dress with longer back and colorful print powdered pink Product not available in retail sale. Register to view wholesale prices. 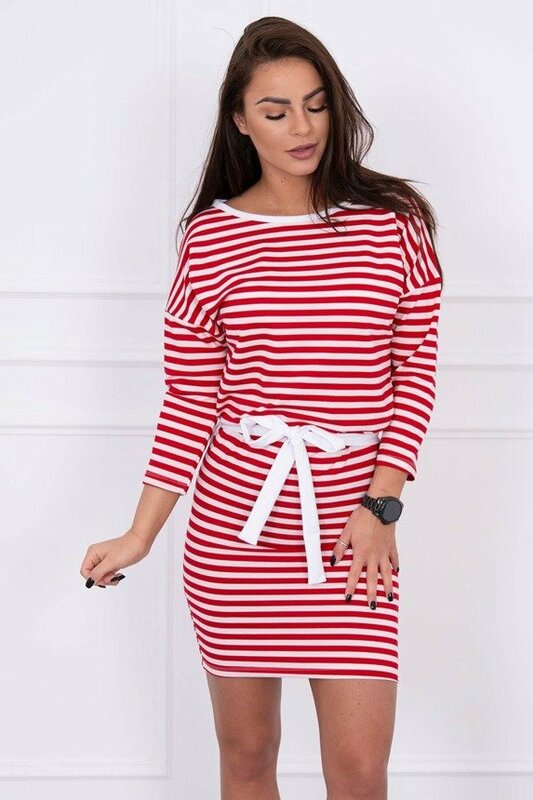 Dodaj do porównania News Bestseller Dress in stripes red Product not available in retail sale. Register to view wholesale prices. 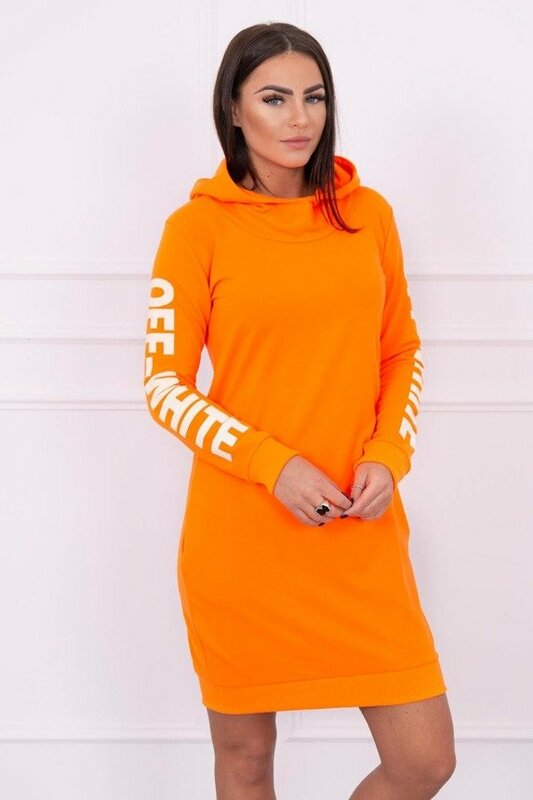 Dodaj do porównania News Bestseller Dress Off White orange neon Product not available in retail sale. Register to view wholesale prices. Dodaj do porównania News Bestseller Dress with brocade stripe apricot Product not available in retail sale. Register to view wholesale prices. Dodaj do porównania News Bestseller Knitted suit powdered pink Product not available in retail sale. Register to view wholesale prices.